What's your favorite 2012 model subcompact? Korean models. 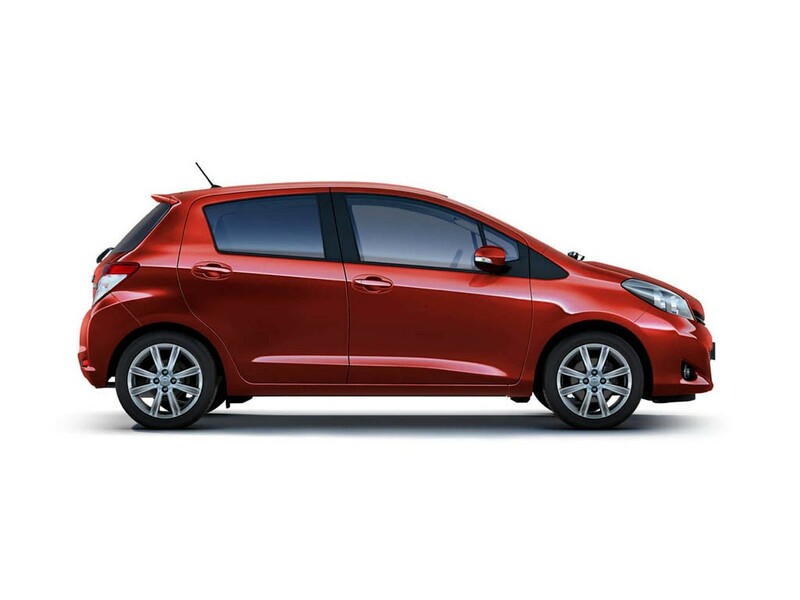 What's your favorite 2012 subcompact model? Too hard to pick! My favorites are the 500, Fiesta, and CR-Z. Planning to purchase one of them within the next 6 months or so to replace my aging Focus. Still having trouble deciding which to go with, though. So far, I really like the Sonic turbo. The new Yaris is very decent, too. (review coming soon). I've put 45K on my Yaris hatchback, bought new in 2007. I'd like my next subcompact to be in the 75 to 100 mpg range. But since such vehicles will not be sold in the US, I'll stick to riding a motorscooter whenever possible. I vote 2012 Yaris. Its very nice and I was able to get one cheap. 14k out the door. I personally can't wait until the Scion IQ comes out. I'll be the king of parallel parking! I vote for the Mazda2 and hopes that they would come out with a mazdaspeed2. Suzuki SX4. It doesn't get any more versatile than that.